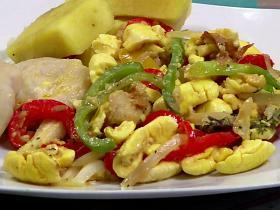 They will host diverse cooking demos on a range of different Caribbean dishes. Please note that they will need to pay Chefs for their time and ingredients used for the fabulous classes they we plan. Prices to attend their events start at $35 and goes up. Expand friendships with other people who share an interest in Caribbean cuisine. 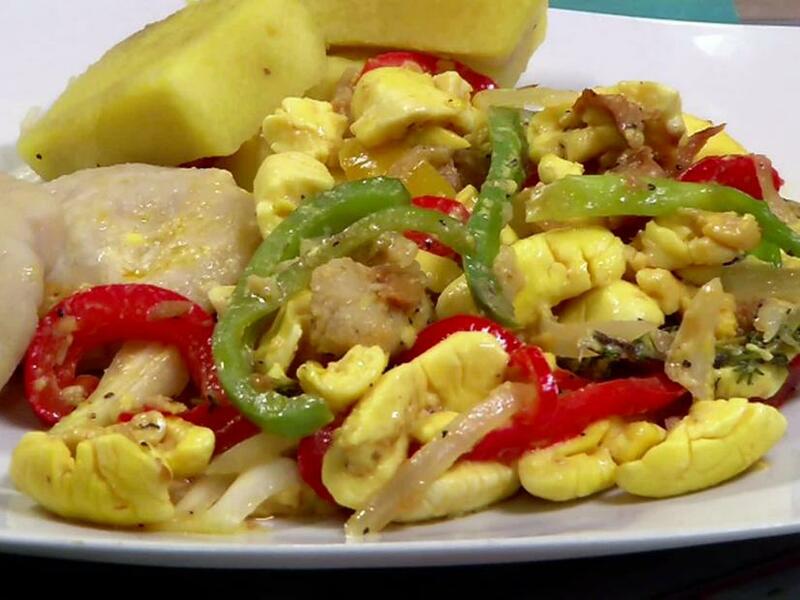 Members can request what kind of Caribbean dish we will learn to prepare.